Brand and reputation are vitally important to the success of an organisation. This module explores the way in which brands are perceived and the benefits of generating a positive public perception. 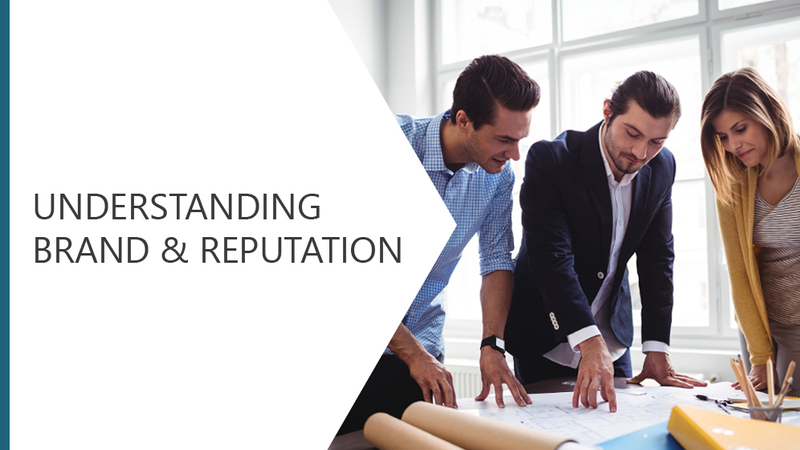 We will examine the CORR model which links experiences, feelings and behaviours and finally look at the impact of staff attitudes on the reputation of an organisation.